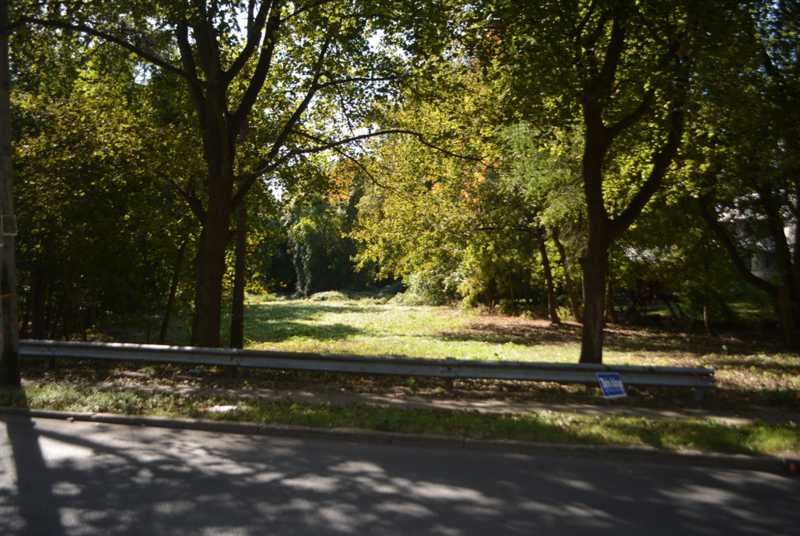 Anger over Mayor Thomas’ proposal to build a dog park on East Devonia Avenue in the Huntswoods area of Mount Vernon has created a firestorm throughout that neighborhood. Residents find the idea of a dog park in a quiet neighborhood of single-family homes outrageous. According to residents, if a dog park is created on E. Devonia Avenue, it will impact their quality of life. A dog park located in a densely populated area will bring increased traffic, insufficient parking, and noise from barking dogs as well as potential danger for children who play in back yards that border the sites. Dog waste and garbage will attract rodents and insects and there will be owners and dog walkers who will not pick up after their pets. What angers the residents is the lack of communication from the mayor’s office. Many have attempted to call and write requesting further information, but they have been met with total silence. While there are opinions being voiced by members of the administration that other sites in the city are being considered, there is complete silence from the mayor himself. In a prior statement, Thomas claims he reached out to residents in the Huntswood area. Residents dispute that claim. There have been no meetings with the mayor or staff. At a meeting held in July at Our Lady of Victory Church on Sidney Avenue, the mayor claims he presented his concept of a dog park and art garden. Upon further investigation of this claim, we have learned that an existing video of that meeting makes no reference to a dog park. According to Leslie Alpert, the catalyst to stop the dog park, a deed transferring the land to the city and signed by the county decades ago states: “The above described premises are conveyed upon the following conditions, to wit, that the party of the second part [Mount Vernon] shall use the said premises solely and exclusively for park and recreation purposes . . .” The spirit in which that deed was written in 1967 leaves one to question if a dog park would legally fit within those parameters. The community recently held a petition drive and nearly 200 residents from all over Mount Vernon signed the petition. The petition was delivered on October 10 to several city departments and was clocked in with a copy given to Mrs. Alpert. When Alpert, accompanied by Peter Ricca, attempted to deliver the petition to the mayor’s office, the mayor’s secretary told them only internal mail was stamped in with no copies made. A previous communication delivered in September by Alpert about the dog park was stamped in and a copy was made. Why not now? They left the petition anyway. Their requested date for a response has passed with no acknowledgment from the mayor or his office. Why won’t the mayor sit down with them? He says he has a transparent administration. Where is the transparency in this matter?